Looking at how motorcycle focused franchised dealers, independent mechanical garages, and independent tyre specialists operate in this market, this research analyses the workshop activity of motorcycle repairers across the UK. Included in the motorcycle repairer survey report are analyses of the workshop characteristics of the three channels investigated, a look at their business activity, their relationships with customers and suppliers, how they source tyres, and a look at tyre brand sold and their market shares. For further information on what is included in the report, please view our report summary available here. 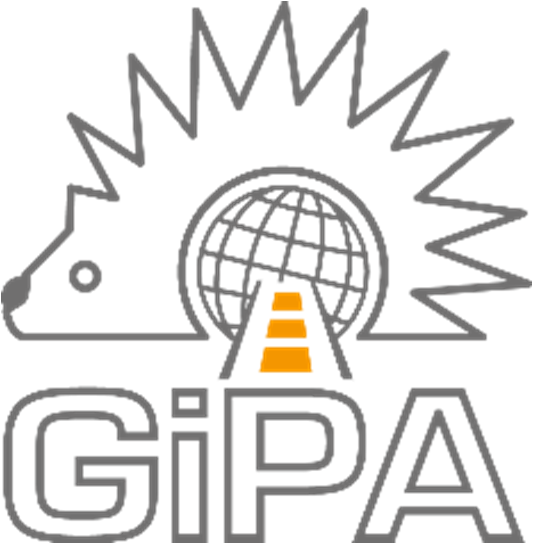 For more information about GiPA UK’s motorcycle repairer survey results, please contact Quentin Le Hetet directly via email (qlehetet@gipa.eu) or by phone (020 361 721 80).